This is where we describe how we help educate women on what to expect and what they can do to prepare for labor and delivery. 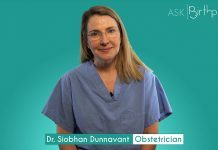 ASK: What will happen during the first hour after my baby is born? ASK: How can I talk to my partner about fears I have about labor? ASK: I am scared I might poop during labor. 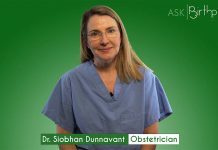 What can I do about bowel movements during birth? 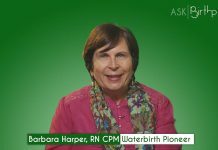 ASK: How is my baby moving during labor and birth? 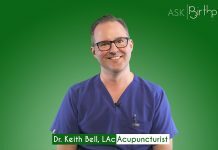 ASK: Why should I move as much as possible during labor?